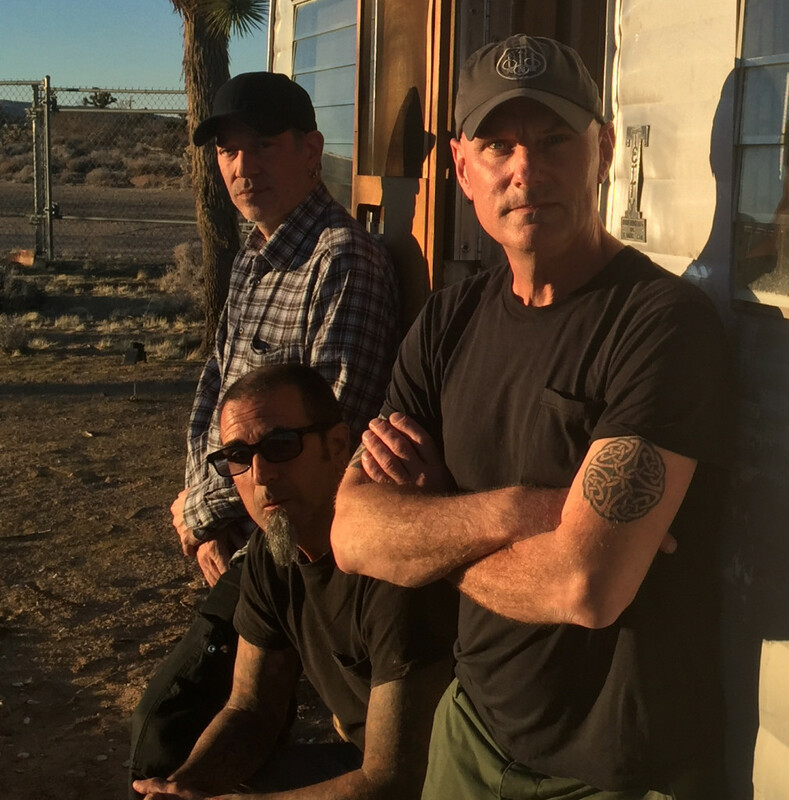 New York City noise rock kingpins UNSANE have announced summer tours of the North American and European continents. The trio is still out there supporting their crushing eighth studio full-length album, Sterilize, which was released through Southern Lord in September. 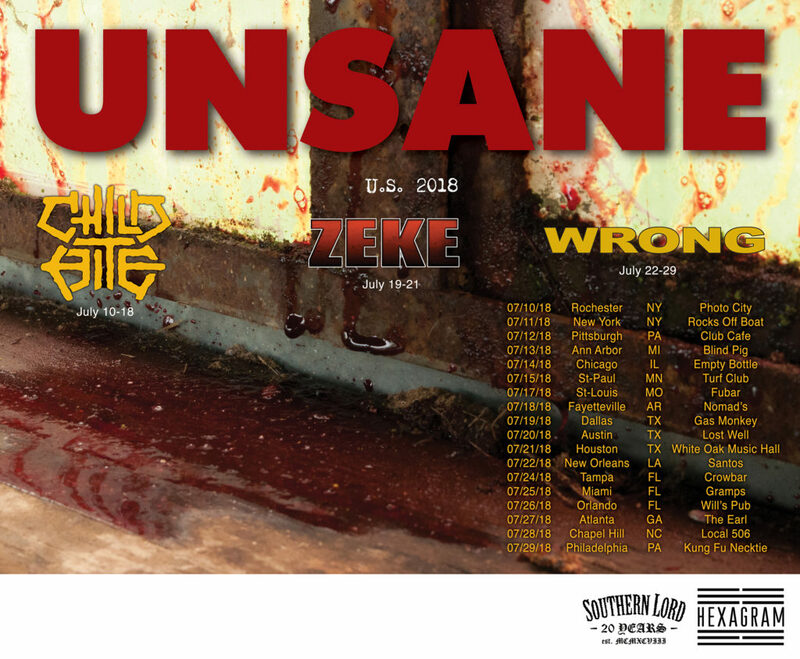 The new tour dates see the long-running UNSANE crew touring around the country through most of July with a variety of other acts. An Eastern/Midwestern run from July 10th through 18th sees them supported by Child Bite, which includes a Rocks Off Concert Cruise in New York City harbor. 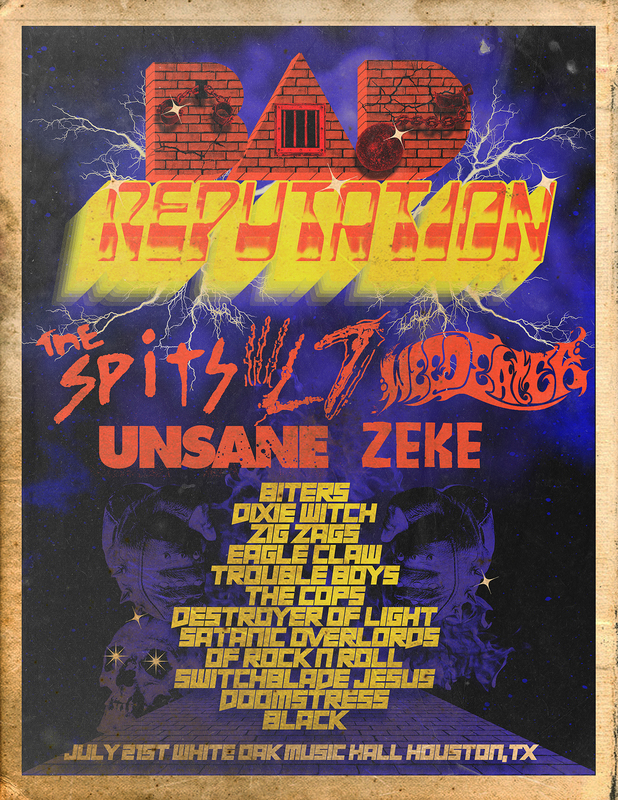 From there they hit Texas with Weedeater, Zeke, and Sierra on July 19th, 20th, and 21st, the last of which sees the bands joined by L7, The Spits, Dixie Witch, and many more. The final stretch of the tour will see UNSANE supported by Wrong, winding from the Gulf States and up the East Coast from July 22nd through 29th. After the US tour, UNSANE heads back to Europe for two weeks of touring. From August 4th through 17th the band will play through Poland, Finland, Netherland, Germany, Czech Republic, Italy, and Switzerland, including multiple festival performances. See the full confirmed UNSANE tour routing below. Stream UNSANE’s entire Sterilize now at THIS LOCATION. Sterilize is available now through Southern Lord on CD, LP, and digital formats; find preorders and merch at Southern Lord’s webshop HERE. Closing a five-year gap since the 2012 release of the Alternative Tentacles-issued Wreck LP, UNSANE made a vicious return last year with Sterilize, a record that recalls the most defining elements of the band’s seminal albums, surging with their unrelenting singular sound created by guitarist/vocalist Chris Spencer, bassist/vocalist Dave Curran, and drummer Vinnie Signorelli. Sterilize showcases the group sounding as dense and damaging as ever, and sees them remaining as necessary as ever, nearly three decades since they began.